The nice bonus about this project is that it felt “free”. You may or may not recognize the navy linen I used for this dress, the pattern came from my existing burda collection (justifying to move twice overseas with magazines, yes), zipper and eyes and hooks from stash! Regarding the construction I did not look at the instructions but shorts are pretty straight forward. I used my usual technique for the fly (see here), the pockets are self lined and all seams are finished with the serger and then topstitched. My only note is about waistband, I HATE (yes hate) waistband. Especially the moment when you try to stitch in the ditch the wrong side folded. It gets distorted, it looks bad, stop me now because I can go on for HOURS. I’ve been experimenting with different techniques (I know Colette just wrote something about using the invisible hem of your machine but I haven’t tried), and these were done with a lot of swearing and using the technique described here for shirt cuffs on which I plan to write very (or not) soon. 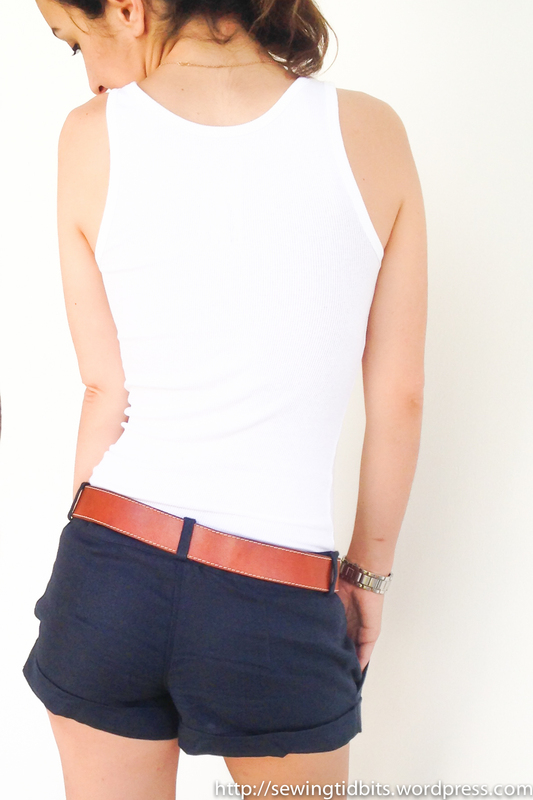 Now pleeeeaaase tell me if you have a waistband secret (no hand sewing) that I have not heard about!!! I love them too! 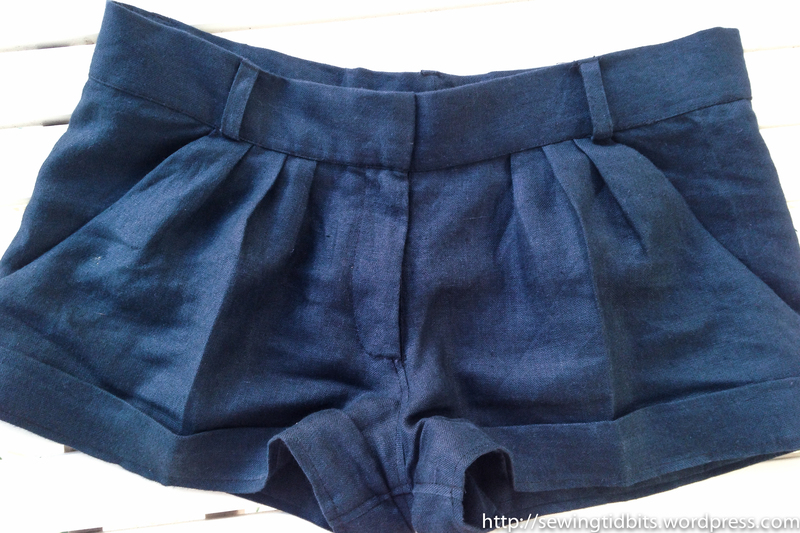 I also just made my first pair of short, I hadn’t even bought or work shorts in years… And I love them! Totally converted to shorts again. Thank you Rachel!! Too bad you don’t post your sewing on your blog! Thanks Rachel! Good to know that this method works for you, i may give it a go then! 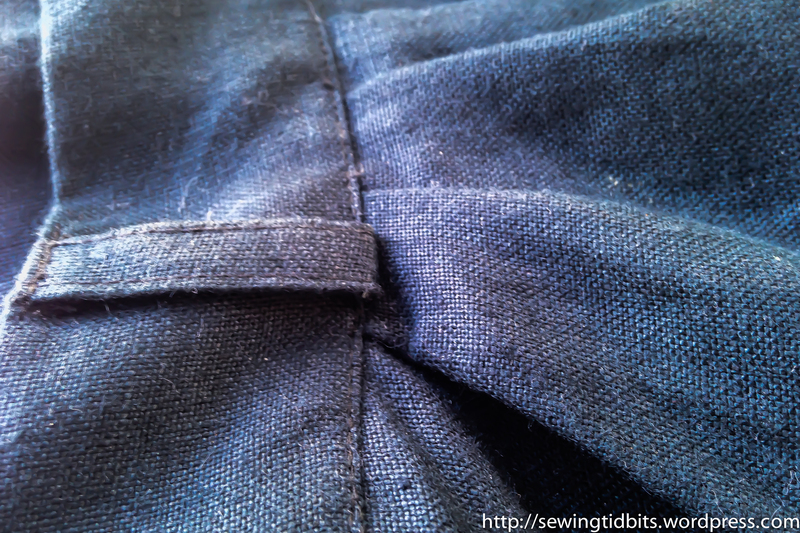 As I always fail with sewing in the ditch, I finish my waistbands with hand sewing. So I do not have a waistband secret for you. Very nice shorts, I have to look if I have the magazine in my stash.